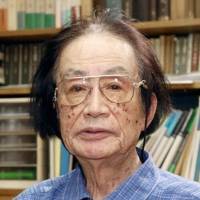 Screenwriter Shinobu Hashimoto, who worked on a number of iconic Japanese films including Akira Kurosawa’s “Rashomon” and “Seven Samurai,” has died of pneumonia at his home in Tokyo, his family said Friday. He was 100. Known for his style of exploring human nature through antitheses such as good and bad or love and hate, Hashimoto played a major role in creating the golden era of Japanese films in the 1950s. 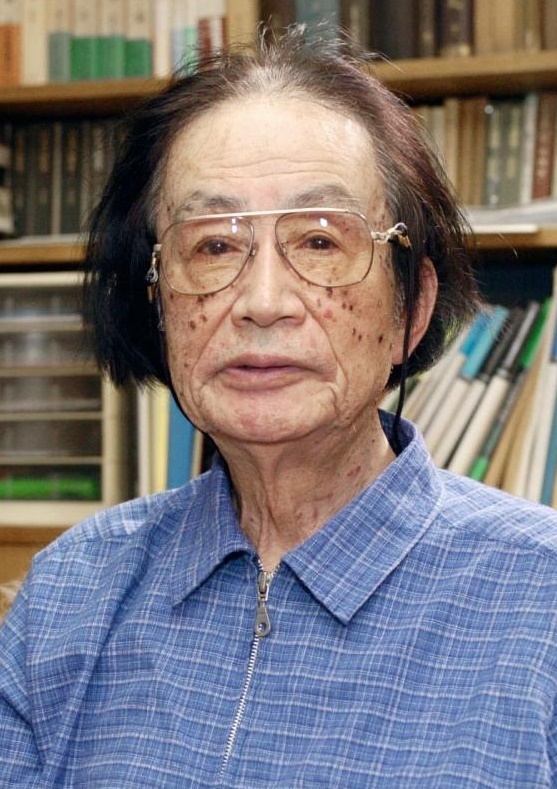 The Hyogo Prefecture native, who died Thursday, joined the film industry after working for the national railways and being removed from wartime military duties due to illness. He first worked under the guidance of director Mansaku Itami before gaining an international reputation for writing together with Kurosawa the script for “Rashomon,” which won the Golden Lion award at the Venice Film Festival in 1951. Hashimoto co-wrote scripts with Kurosawa for his other classics including “Ikiru” (To Live) and “Kakushitoride no San Akunin” (The Hidden Fortress). In 2013, he shared the Jean Renoir Award of the Writers Guild of America West, given to outstanding international writers, with Kurosawa, Ryuzo Kikushima and Hideo Oguni, for his work in the film industry. Hashimoto once likened screen-writing to farming while talking with director Yoji Yamada, saying, “It is like being a farmer who plants seeds and constantly cares about the weather and water or worries if there are insects. It is work that requires persistent patience.” Hashimoto also wrote a number of scripts for films based on the works of novelist Seicho Matsumoto, including “Harikomi” (The Chase) and “Suna no Utsuwa” (Castle of Sand) directed by Yoshitaro Nomura and Yamada’s “Kiri no Hata” (Flag in the Mist). Some of the other famous works for which he wrote screenplays are “Seppuku” (Harakiri) by director Masaki Kobayashi, “Shiroi Kyoto” (The Great White Tower) by Satsuo Yamamoto, “Nihon no Ichiban Nagai Hi” (Japan’s Longest Day) by Kihachi Okamoto, and “Nippon Chimbotsu” (Tidal Wave) and “Hakkodasan” (Mount Hakkoda) by Shiro Moritani.